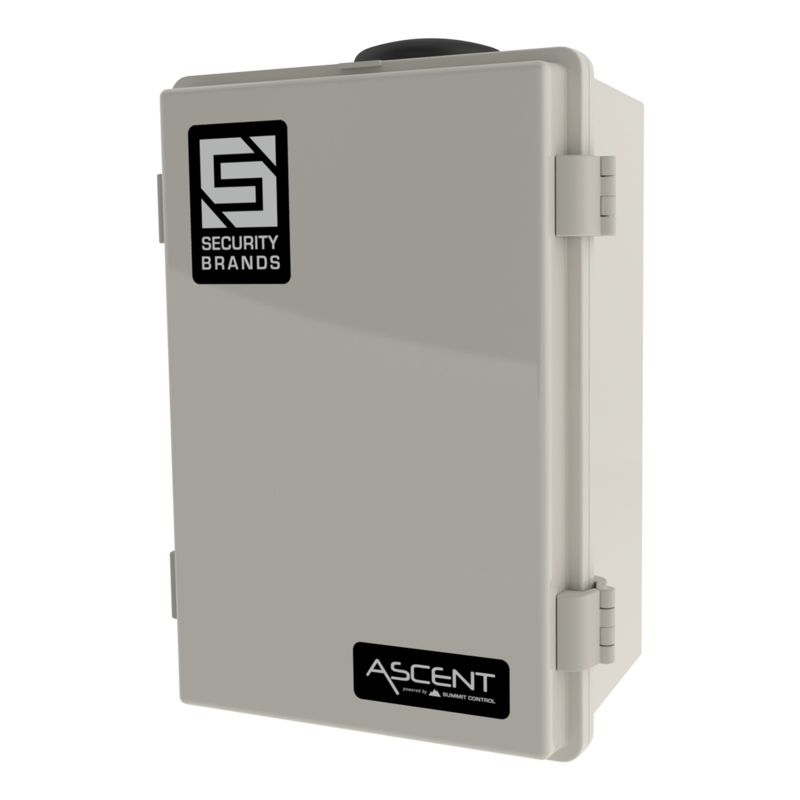 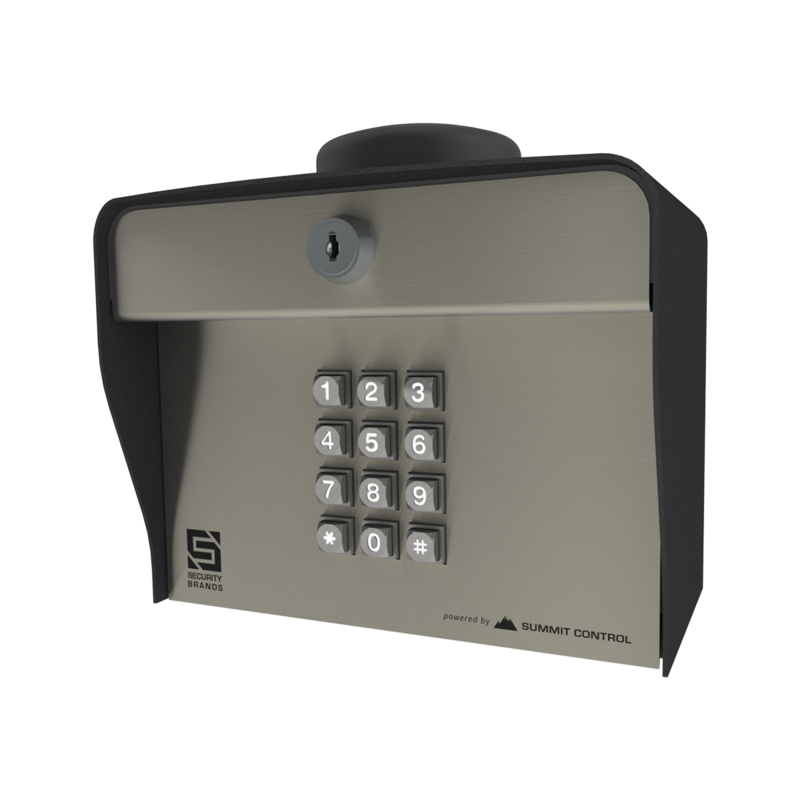 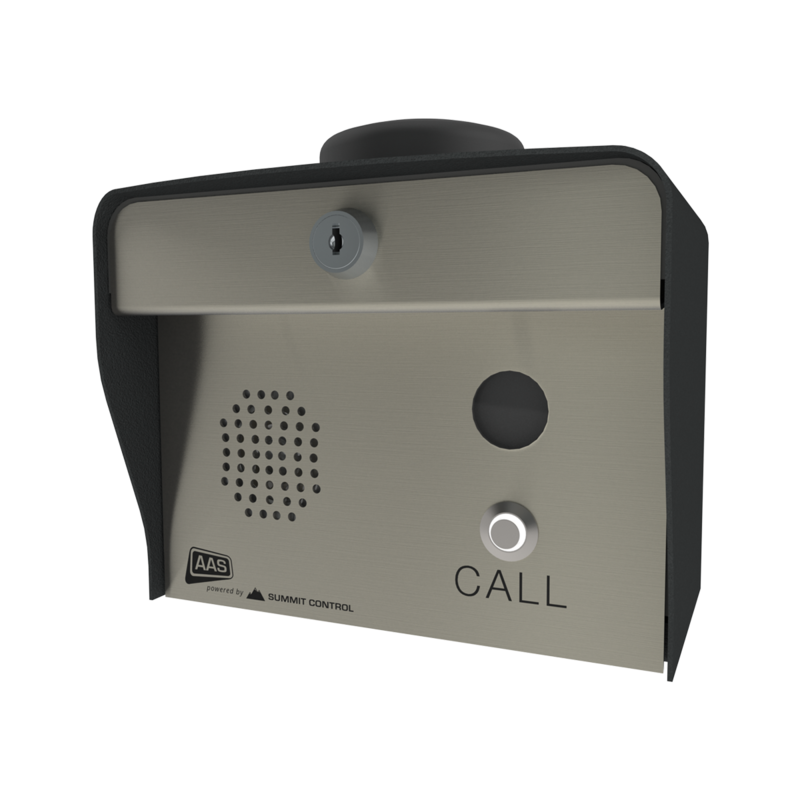 Ascent LT - One-Door Cellular Access Control System - Security Brands, Inc.
A simple, full-featured access control solution. 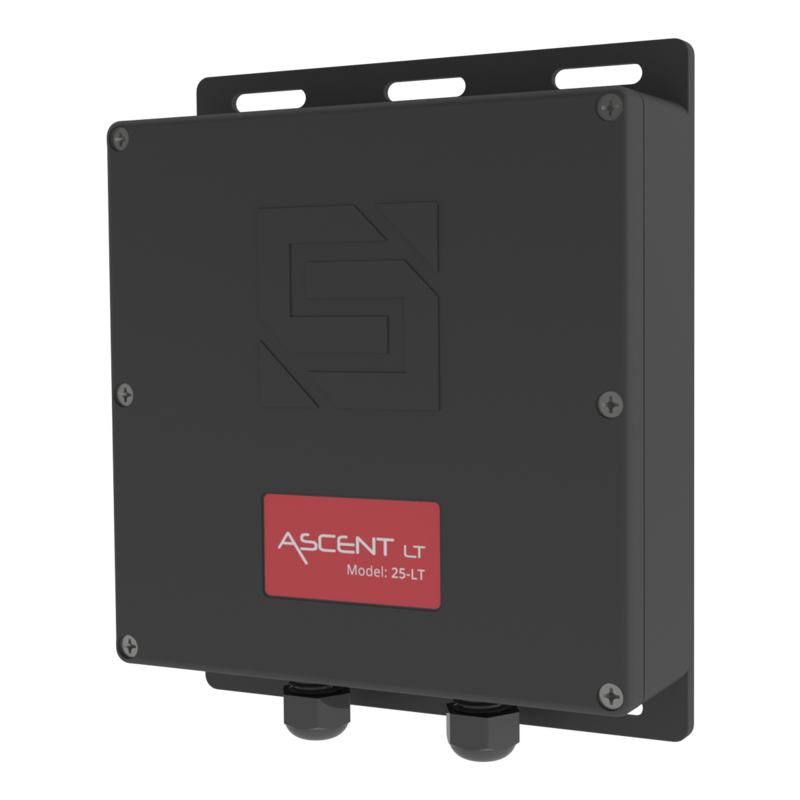 Grant and revoke access with ease and control via the Summit Control app. 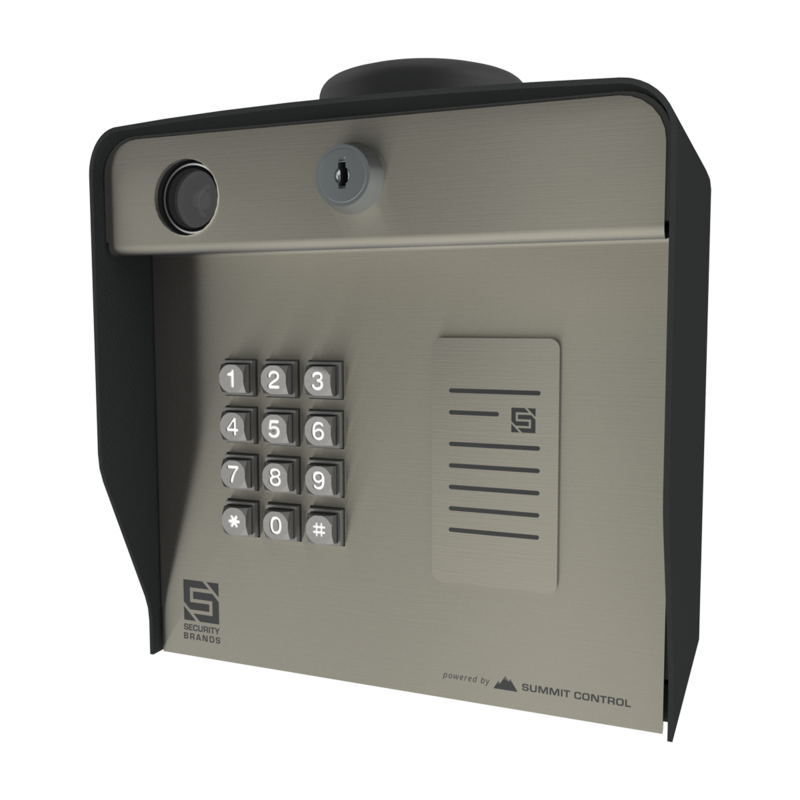 Check the current status of your door or access point remotely and quickly.